A day after Jose Mourinho was sacked, Manchester United have finally announced the appointment of Legendary Striker Ole Gunnar Solskjaer as the Caretaker Manager at Old Trafford until the end of the season. The Norwegian Striker was a huge hit at Old Trafford during his playing career and fans regularly sing his name during games. Solskjaer joined Old Trafford in 1996 and made 366 appearances for Manchester United as a player, scoring 126 goals, including that winner in the 1999 Champions League final against Bayern Munich. He retired in 2007 and took charge of the Club's reserve team, before stints at Molde FC and Cardiff City. Solskjaer will be joined by Mike Phelan, who returns to Old Trafford as the First Team Coach and they will be assisted by Michael Carrick and Kieran McKenna. While the Norwegian's appointment has sent a wave of joy among the fans, the task at hand will not be easy for him, because of few integral problems that are bugging the club right now. 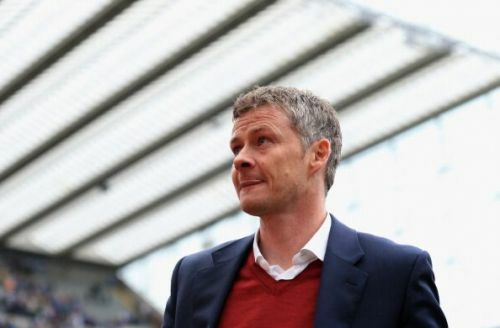 Today, we take a look at the 5 problems that Solskjaer will have to address as the Caretaker Manager of Manchester United. Manchester United have invested heavily in the transfer market since Sir Alex retired, however, their squad does have a few players who are not of the required quality. As such, Solskjaer has to deal with these fringe players and also decide what kind of involvement in the team they deserve. Phil Jones has been at Old Trafford for almost a decade and has not fulfilled his potential yet. He still has that one error in him every game and it often costs his team. His injuries have been a burden to United and he cannot be relied on to deliver anymore. 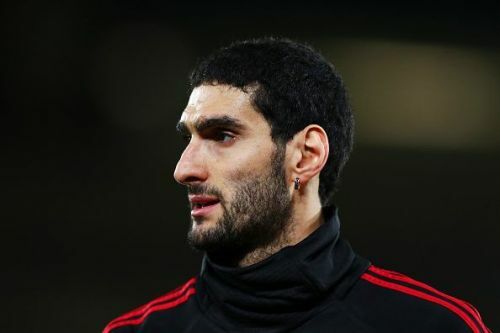 Another player who will divide opinion is Fellaini. The Belgian was brought to Old Trafford by David Moyes and has strangely survived three managerial stints, even though his style of play is exactly the opposite of what is expected at United. Unfortunately, there are quite a few similar players at Old Trafford, who are a liability and a burden. As such, Solskjaer has to deal with the deadwood at the club and must decide who fits in and who needs to leave. The Norwegian might not have too much say in the January window, but he will have to decide which of these fit into his plans. From one of the best players of the league to one of the worst, Alexis Sanchez's fall has been diabolical. The Chilean looks a shadow of himself right now and his huge salary also seems to be a burden on United. 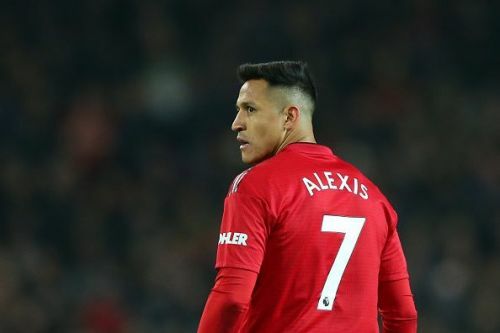 Due to his wage demands, offloading him is not easy either and Solskjaer will have to ponder on what best to do with Sanchez. When he joined United in January 2018, he was supposed to be an upgrade to the players already present at United for his position. Anthony Martial and Marcus Rashford were supposed to learn from the Chilean. However, both the youngsters have performed relatively better than Sanchez, who has fallen behind them in the pecking order in recent times. While he is currently nursing an injury, his new Manager will have a huge headache fitting the Chilean in the team in current form. Sanchez is presently surplus to requirements at Old Trafford, and even though he had been United's best player in preseason, his form has dangerously dipped as the season progressed. He has been used as the main striker this season, in place of the misfiring Lukaku and has performed marginally better, so that could be an option that Solskjaer could look at. For 2 summer, Ivan Perisic was in the radar of Jose Mourinho and for the right reasons. Ultimately, the move to Old Trafford never materialized and Manchester United have been poorer without him. 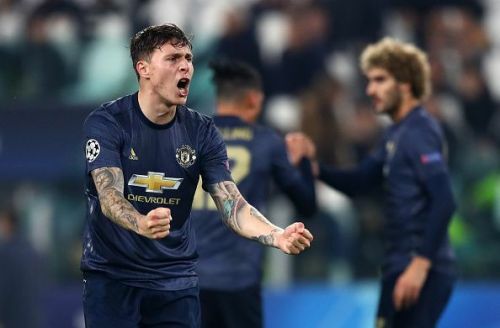 United have been without a proper right winger for ages and even though names like Paolo Dybala and Willian were doing the rounds this summer, there was no activity of any sort to address the glaring issue. Whenever, United go forward, there is an over dependence on the left side, with players like Rashford, Martial and Sanchez all preferring the left wing position. The only choice for the right side is Lingard, who brings nothing to the table. 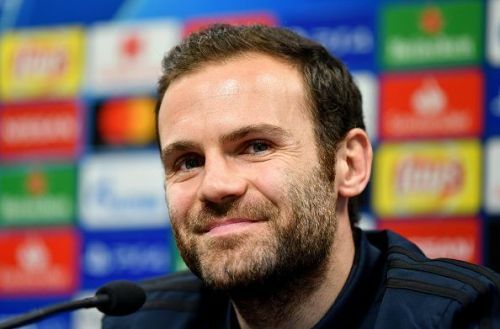 Juan Mata has been deployed there on many occasions by Mourinho, and he has performed admirably, but the Spaniard is a proper No. 10, who likes to drift inside. When Diogo Dalot ran down the right wing against Fulham and Arsenal and sent in a shower of crosses, it was evident that the right reinforcement would have worked wonders for United. Solskjaer will now have to decide if he wants a right winger in the January or if he is content with the players at his disposal. While Manchester United have scored at a similar rate to last season, they have already conceded 29 goals, which is one more than the 28 they had conceded in the whole of last season. Sir Alex had famously said, "attack wins you games, defense wins you titles". As such, Solskjaer will first have to sort out the defensive shambles that Manchester United are currently in right now. Manchester United have almost the same set of defenders from last season, who conceded the second fewest goals in the league. It is strange that the same group of players has been so poor so far this time. Eric Bailly and Victor Lindelof were supposed to be the preferred pairing this season, but Bailly has been eccentric at the start and Lindelof still looks like he needs a stronger partner alongside him. Smalling has been used the most this season, while Jones and Rojo have also had starts. As such, none of the centerbacks are first choice and the Norwegian will have to decide if he wants a defender in January or whether he can see out the season with this group. The fullback positions are not too much of a concern, as Dalot has looked good recently and Shaw has been having a breakthrough season before the injury. Young's versatility is a boom, while club captain Valencia will also be an option now. How can a player be so effective with his country team, while failing to live up to the standards at his club? Paul Pogba has divided opinion during the entire span of his time at Old Trafford so far. He has been exceptionally good at times and appallingly poor too. His lack of consistency has hurt United the most because they were looking to build the team around the Frenchman. If Pogba had the humility of Lionel Messi and the work ethics of Ronaldo, he would be in the same level as those two. His abilities are unquestionable and if he wanted, he would be winning matches by himself. Unfortunately, that has not happened and this will be Solskjaer's biggest test during his tenure at Old Trafford. The Norwegian has previously declared his admiration of Pogba, whom he had worked with as the Reserves Manager earlier. 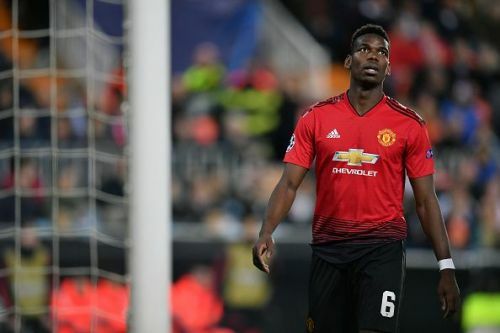 He has also mentioned his desire to build a team around Paul Pogba. It now remains to be seen if Solskjaer can successfully manage the Pog-bomb. If the legendary striker can get the best out of his French prodigy, Manchester United will be hard to stop.